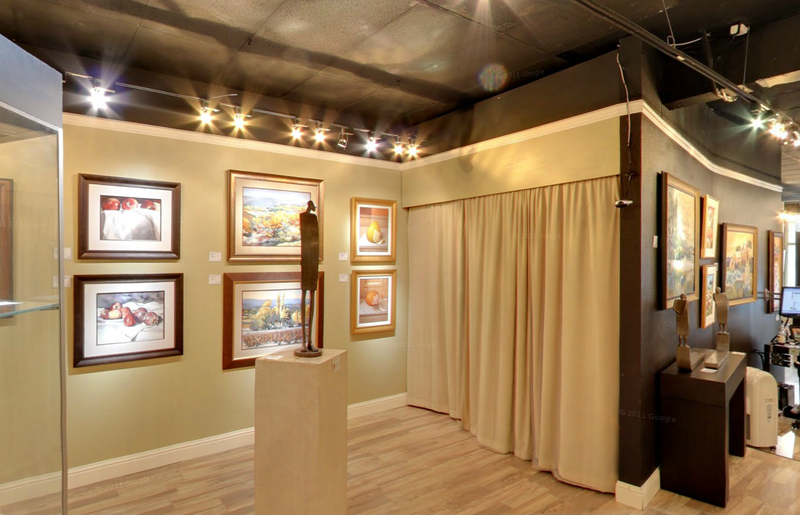 Rent RE Welch Gallery | Corporate Events | Wedding Locations, Event Spaces and Party Venues. R E Welch Gallery, a prominent and influential force in the Seattle fine art community. Located half a block south of SAM and the Four Seasons, R E Welch specializes in sophisticated international art.